An Islamic Community Center in West Lafayette is moving forward. The Tippecanoe County Commission unanimously approved a ten-acre plan for the facility on North Salisbury Street. Doctor Abdul Sankari is treasurer of the Islamic Society of Greater Lafayette, the group constructing the building. He says it is necessary to meet the growing needs of the community and its proximity to Purdue’s campus also is important. Members of the Hawthorne Ridge Neighborhood Association expressed concerns about the size and location of the center. Tippecanoe to Disband from Wildcat Creek in Feb.
Tippecanoe County’s relationship with the Wildcat Creek Solid Waste District is officially over. County commissioners gave final approval to disband. 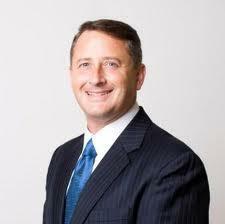 President Tom Murtaugh believes the move benefits residents with no extra costs. The county is creating a new district and will contract hazardous waste services to Southside Landfill which currently runs the trash transfer site. The disbanding takes effect February 14th in order to give both Tippecanoe and Clinton counties time to transition. Two and a half weeks after announcing a change in leadership at the Lafayette Fire Department, Mayor Tony Roswarski is set to hire a new chief. A news release from the mayor's office states Roswarski finished interviewing candidates for the position and will review resumes over the weekend. He's expected to notify the top finalist Monday and have that person sworn in Tuesday immediately following the Board of Works meeting. 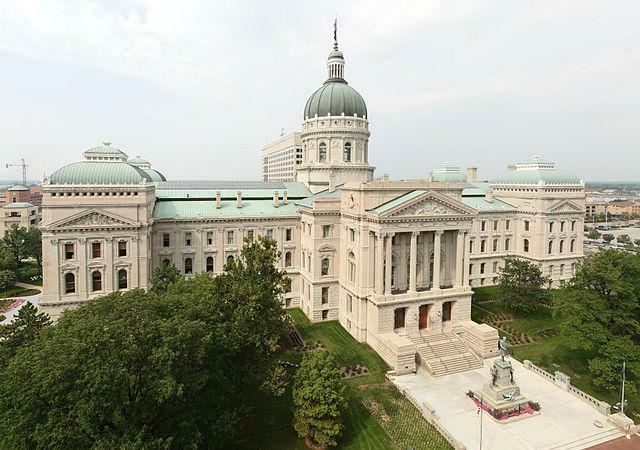 New policies and procedures for visiting the Indiana State House will be effective January 1. The Indiana State Fire Marshall’s Office, the Indiana Department of Administration (IDOA), the Indiana Department of Homeland Security (IDHS) and the Indiana State Police (ISP) will implement the protocols, which officials say will ensure public safety and access to the building. A court order has cleared the way for Kokomo to continue expansion plans. The city will be able to annex land on its east and west sides. The effort began 3 years ago, but some residents in the affected areas objected and went to court. The new population of Kokomo will be nearly 57,000, making it Indiana’s 12th largest city, covering roughly 30 square miles. That would make it larger than Elkhart, Greenwood, Mishawaka, and Noblesville. 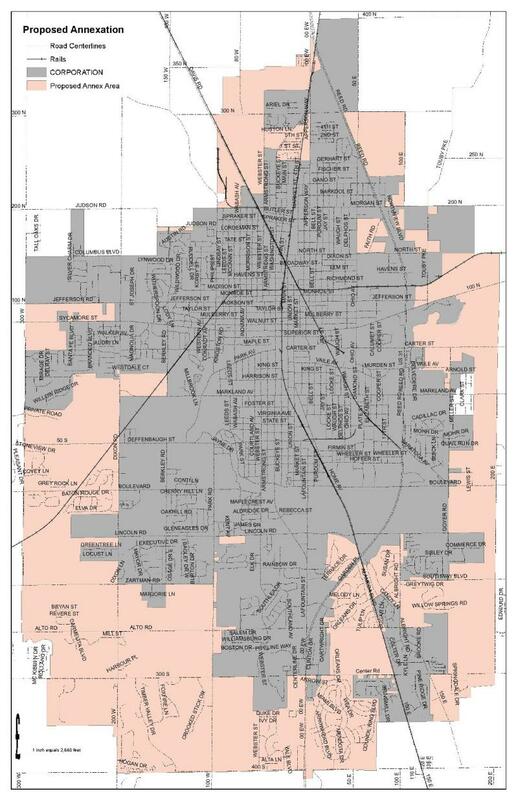 New voting districts are in place for the Tippecanoe County commission and council. Commissioners signed off on the new maps drawn with advice from the Area Plan Commission and election board staff. District lines were redrawn based on the latest census information. The county’s population increased 16% over the last decade. Districts had to be reworked so each has roughly the same number of residents. The updating includes new precinct boundaries. Some were split because the number of active voters was greater than 12-hundred. 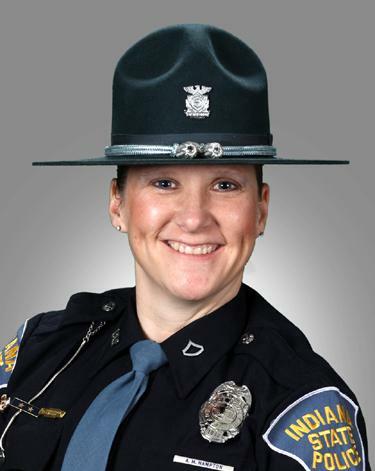 Master Trooper Ann Hampton is now a sergeant with the Indiana State Police. She will serve as a district squad leader of the Lafayette Post. In this new capacity, Sgt. Hampton will oversee the day to day activities of the road troopers assigned to her squad.